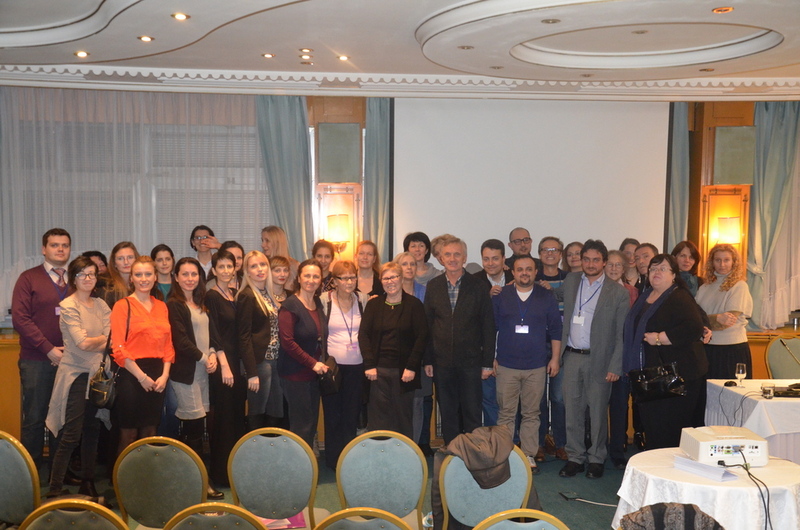 During the 6th Annual conference of the Victimology Society of Serbia New trends in victimology theory and practice: Dilemmas and challenges in protecting victims, which was held in Belgrade on 26 and 27 November 2015, VDS team involved within the ALTERNATIVE project organised a workshop Potentials of restorative justice for conflict transformation in the multi-ethnic communities in Serbia. The aim of the workshop was to share and discuss with workshop participants potentials of restorative approaches for conflict transformation, peace-building, promotion of co-existence and increase of safety/security in the multi-ethnic communities in Serbia. The discussion was based on the presentation and discussion of the main results of the action research Fostering victim-oriented dialogue in a multiethnic society conducted by VDS within the ALTERNATIVE project. Prof. dr Vesna Nikolic-Ristanovic gave a brief overview of the project ALTENATIVE and presented main theoretical departures and methodological approach of the VDS action research. This was followed by the presentation of the Manual on best practices of applying restorative justice approaches in intercultural settings, which was presented by dr Nikola Petrovic. The Manual presents one of the main products/results of the VDS’s action research and it is intended to serve as a training material for raising awareness on restorative justice and possible ways of applying it in practice. Finally, dr Marian Liebmann reflected on the results of the VDS’s action research and examined them in the broader context of peace-building and reconciliation processes in the Balkans. The workshop gethered around 20 participants from Serbia, including representatives from the VDS’s local research sites (Backa Palanka and Prijepolje), and abroad (UK, Israel, Italy, Australia, Hungary). 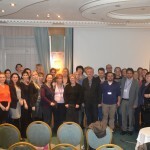 The film Between conflict and peaceful co-existence, made by the VDS research team invloved with the ALTERNATIVE project, was presented during the 6th Annual conference of the Victimology Society of Serbia New trends in victimology theory and practice: Dilemmas and challenges in protecting victims, which was held in Belgrade on 26 and 27 November 2015. The film was presented on both conference days, during the breaks between two morning plenary sessions. 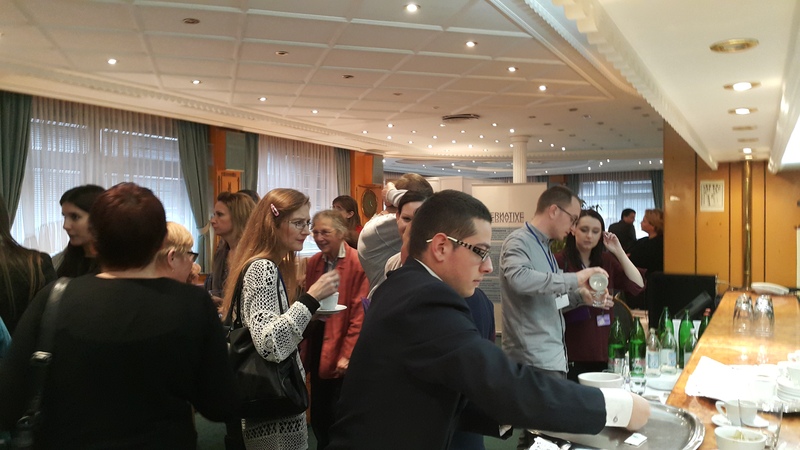 The conference gathered more that 100 participants from Serbia, from the region (Macedonia, Croatia, Bosnia and Herzegovina), from the Western-, Central- and South-European countries (UK, Belgium, Italy, Hungary, Austria, the Czech Republic), as well as from Israel and Australia. Participants were both researchers and practitioners who deal both theoretically and practically and from the perspective of different disciplines with victims’ rights and provide assistance to victims of violence and other forms of crime. A lot of participants were interested in watching the film, either the whole film or its parts.